Seven cruise lines operate out of New Orleans: American Cruise Line, American Queen, Carnival Cruise Line, Crystal Cruises, Disney Cruise Line, Norwegian Cruise Line and Royal Caribbean. Take your pick and enjoy a voyage on a New Orleans cruise ship. 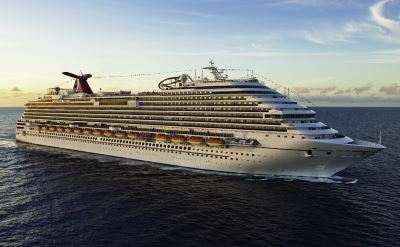 Carnival Cruise Line specializes in affordable cruises to the coast of Mexico from New Orleans. 4-, 5- and 7-day cruises sail to ports like Cozumel, Progreso and Jamaica. They also offer cruises to the Bahamas. Departures all year-round on "fun ships." 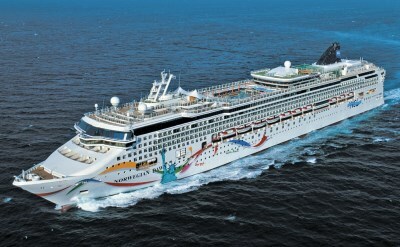 Norwegian Cruise Line makes 7-day western Caribbean cruises leaving from New Orleans. You'll visit Costa Maya, Belize, Roatan Island and Cozumel. A Norwegian "Freestyle Cruise" offers a variety of exciting restaurants, a relaxed dress code and lots of choices of things to see and do. Norwegian also offers a 15-day Panama Canal cruise to Los Angeles. 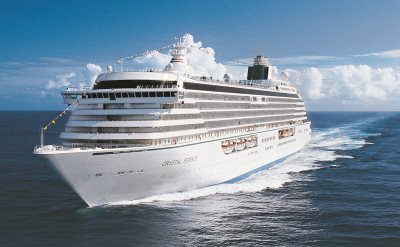 Crystal Cruises offers cruises from New Orleans to deep in the Caribbean. Their luxury ships are consistent award-winners. Disney Cruise Line is new to New Orleans. The famous family cruise line offers cruises from here to the Bahamas, Cozumel, Western Caribbean, and through the Panama Canal. Royal Caribbean has week-cruises to the Bahamas and Western Caribbean from New Orleans. American Cruise Line has two riverboats making cruises up the Mississippi River that leave from New Orleans. 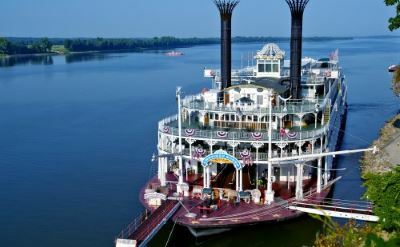 The Queen of the Mississippi and the American Eagle are real paddlewheel boats with spacious overnight staterooms. The American Queen Steamboat Company offers luxury steamboat cruises on the Mississippi River out of New Orleans. Some are round-trips and others are one-way to Memphis. Princess Cruises and Celebrity Cruises are lines that used to sail from New Orleans.